My Dad emailed me yesterday. 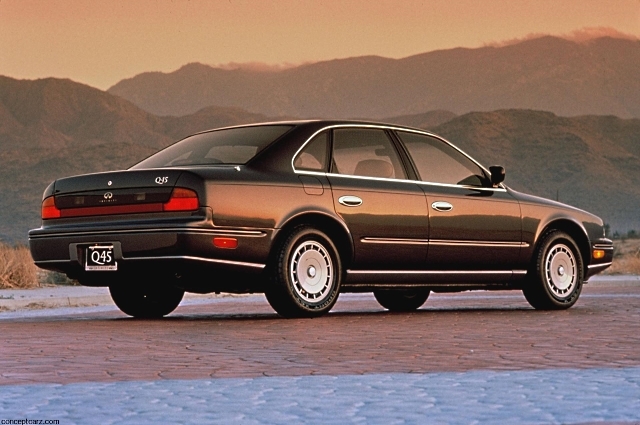 It seems his 1995 Infiniti Q45a is back at the dealer getting steering rack boots and a water pump. Recently, it got a battery, and had some wiring under the back seat repaired. The wiring had gotten wet because, likely, the sunroof drain tubes are plugged up. The sunroof doesn’t open, so we can’t clean out the drains. We’ve all heard it: twenty grand just doesn’t go as far as it used to. Well, I beg to differ. While it may only cover about two-thirds of a fully loaded Kia Optima Hybrid (ask me how I know), it will also buy you a supercharged V8 packing 469hp, 512 lb-ft of torque, 0-60 in well under 5 seconds, and a three-pointed star on the hood. Unless, that is, the previous owner – like this one – decided for some inexplicable reason to remove it. Nonetheless, Wrap that powertrain in the sleek W211 Mercedes E-class body, and what you have is a supercar in German taxicab clothing. Find this one here on CraigsList in Fairfax, VA for a relative pittance. As I get older, I remember less and less. 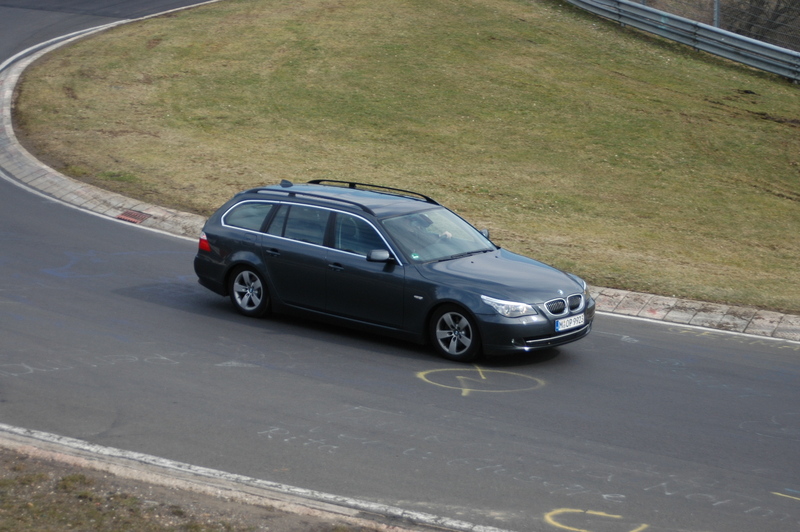 But I remember vividly Tuesday, March 27, 2007 – the day I first drove the Nürburgring. 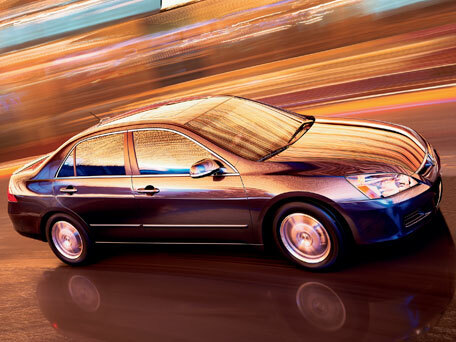 I flew in to London’s Heathrow airport with a 6:00am arrival, where I met up with the editorial team from Mercedes Enthusiast magazine who picked me up in style in a then-new W211 Mercedes E500 sport, and we headed east with me at the wheel. On the wrong side of the car. On about two hours of sleep. We hit the Eurotunnel train to Calais, and drove from there through the farms of Belgium and France and on to the quaint little German hamlet of Nürburg situated in the Eifel mountains. “Quaint” save for one little thing: the Nürburgring.